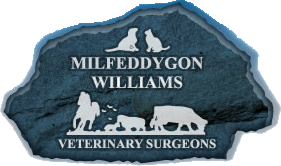 At Williams Vets, our dedicated and experienced team of vets provide a wide range of large animal services to our local farmers. We deal with large herds as well as small holdings. Our 24 hour emergency call out service enables us to provide a highly responsive service at all times, as well as being available to discuss any problems or give advice over the phone, no matter how big or small. 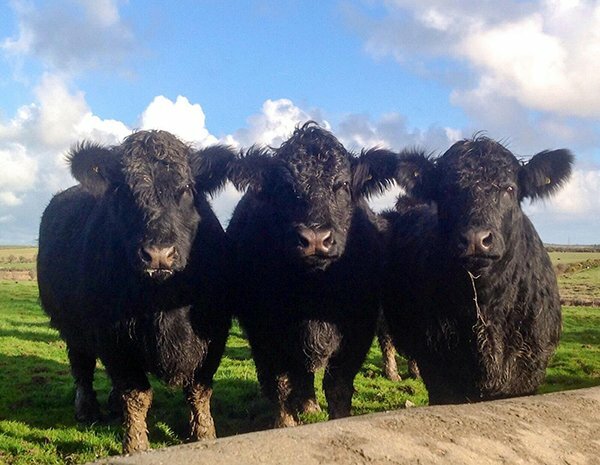 We cover dairy, beef, sheep, goats, pigs and poultry.